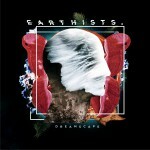 Earthists. 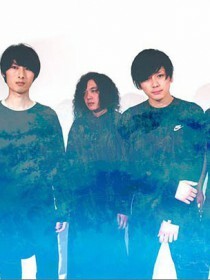 is a 4 piece Progressive Rock/Metalcore band from Tokyo, Japan. Formed in late 2014 and released their debut single "FLUX" on January 29th 2015.